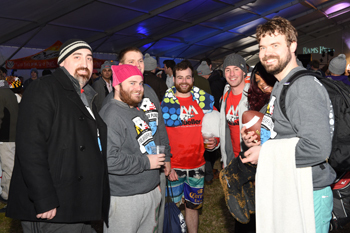 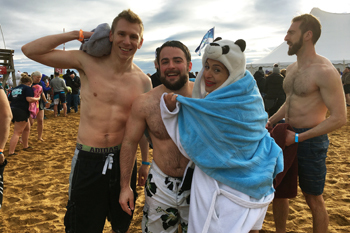 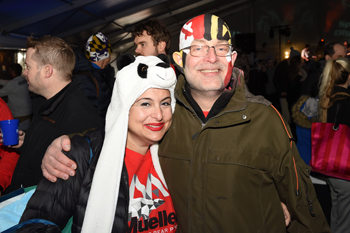 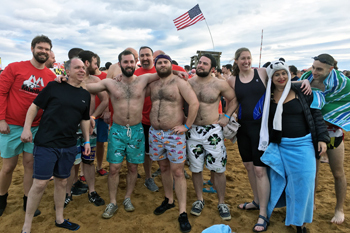 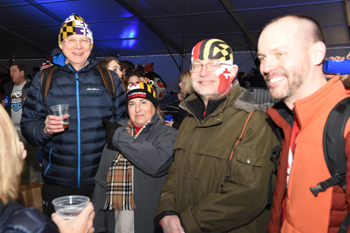 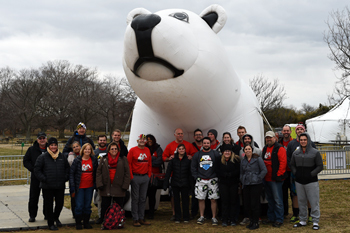 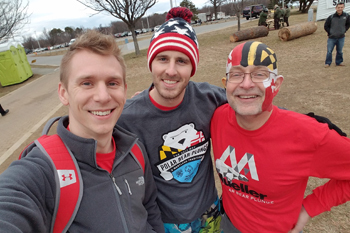 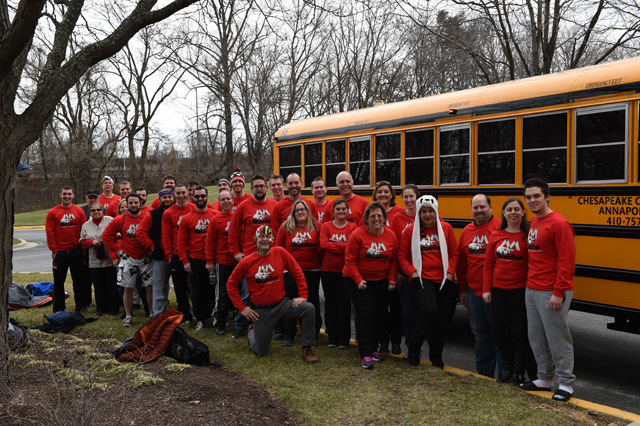 More than 30 Mueller employees and family members braved the cold on January 27, 2017, to take part in the 21st Annual MSP Polar Bear Plunge in support of the Maryland Special Olympics. 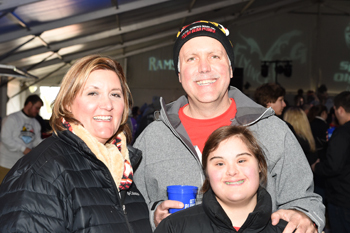 Mueller’s team, led by President Bob Marino’s daughter, Danielle, raised more than $13,000 through the event. 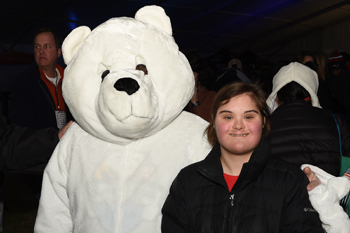 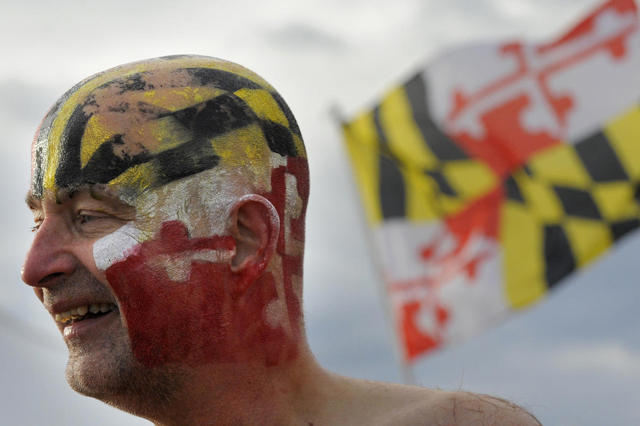 Danielle Marino is a nine-time Special Olympian, senior prom queen, and competitive swimmer who inspired the Mueller team to take the plunge, continuing the firm’s long-time support for the Maryland Special Olympics. 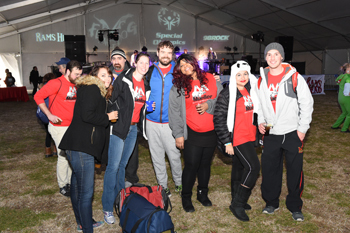 Thanks to all who supported this great cause!